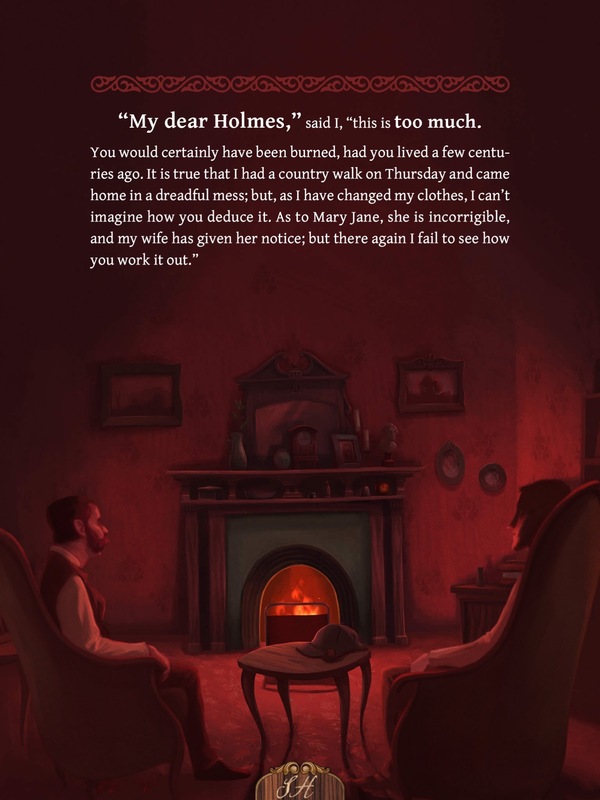 The Interactive Adventures of Sherlock Holmes is one of our most clever apps, taking the complete text of the classic A Scandal in Bohemia and bringing it to life with our creative and technological wizardry. 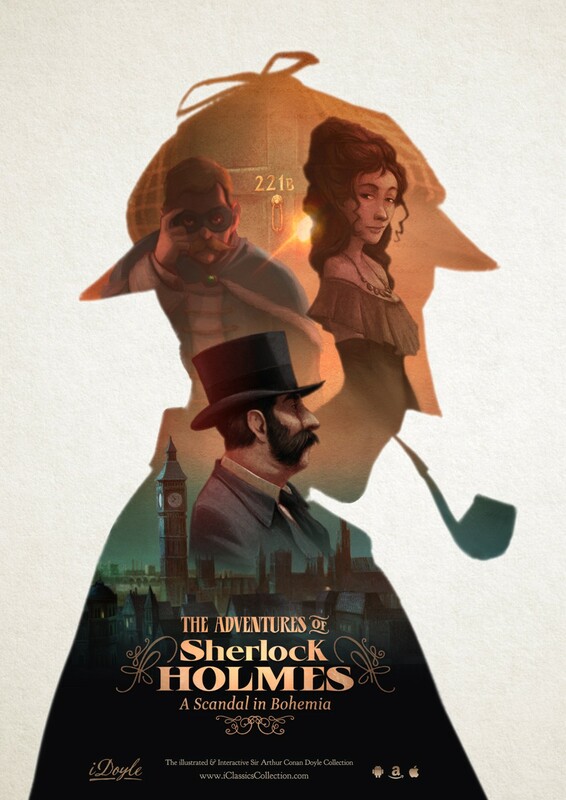 Sherlock Holmes is a literary creation that transcends his epoch and even his creator, existing as a legend in the minds of everyone, even those who have not even read any of Arthur Conan Doyle‘s fine works. 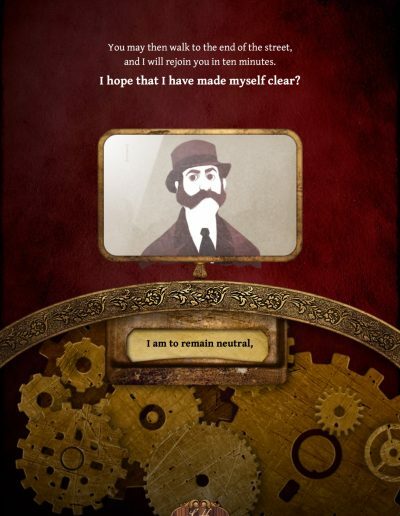 With the lovingly constructed enhancements for which iClassics has become famous, this feature-length Immersive Entertainment app offers the modern reader the possibility of experiencing the legend of Sherlock Holmes in a wholly original way. Unravel the mistery… Be the witness of this scandal. ✓ Available in 4 languages: English, Spanish, French and Portuguese. ✓ More than 50 illustrations, 65 animations and 70 interactive pages. 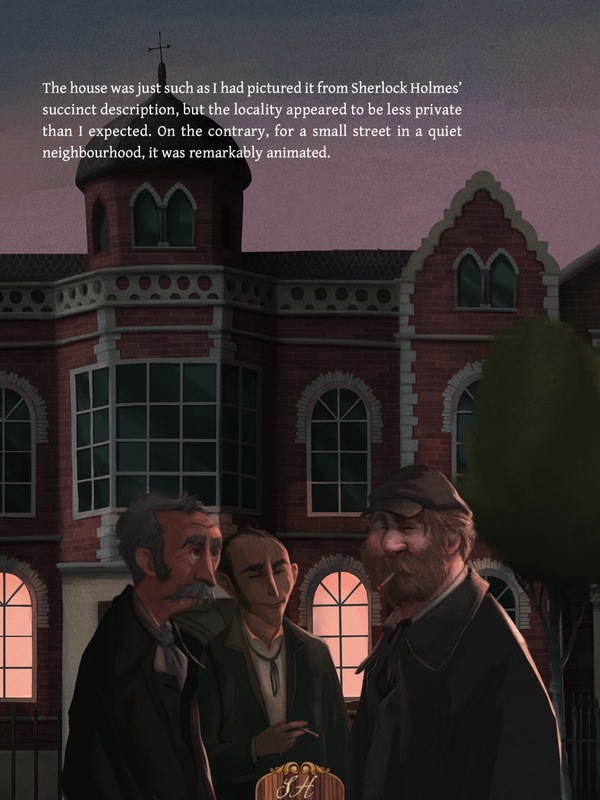 ✓ Illustrated by Jordi Solano and directed by David G. Forés. 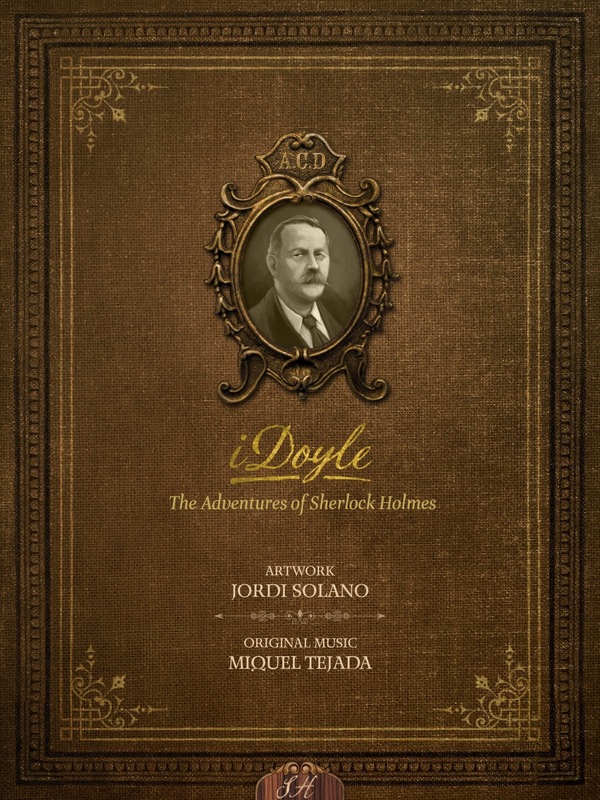 ✓ Over 25 minutes of Original Soundtrack by Miquel Tejada. 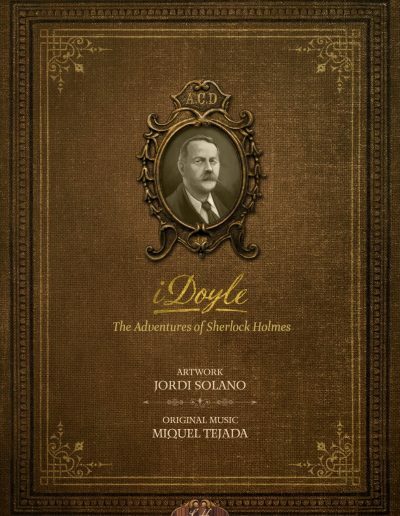 ✓ Extras: Sir Arthur Conan Doyle biography and Sketchbook by Jordi Solano. 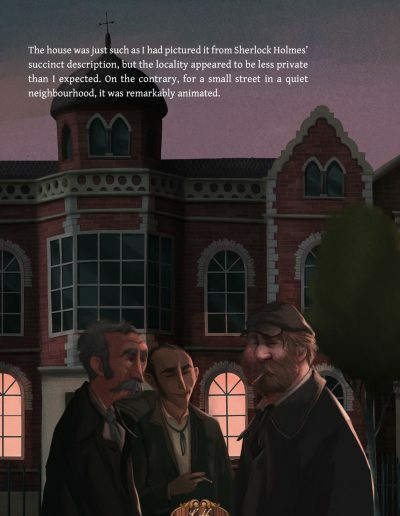 ✓ Original tale from the writer – no cuts, no adaptations. 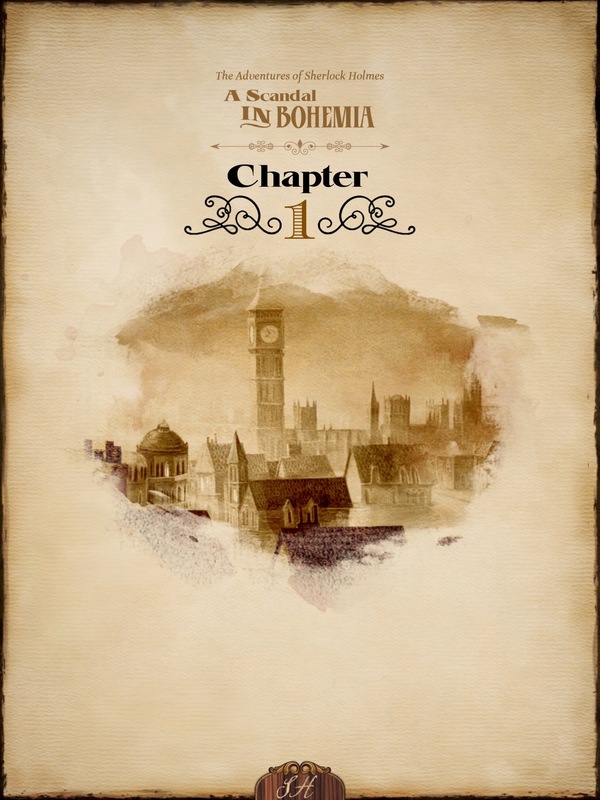 ✓ Jump to any page in the book with our handy table of contents. ✓ Page Memory. Leave the app at any moment, and come back to the same page. Brings the literature to life! As a former middle school and junior high school teacher I can assure you that this concept will be a hit. All that is missing is audio. Then it would be the full package. 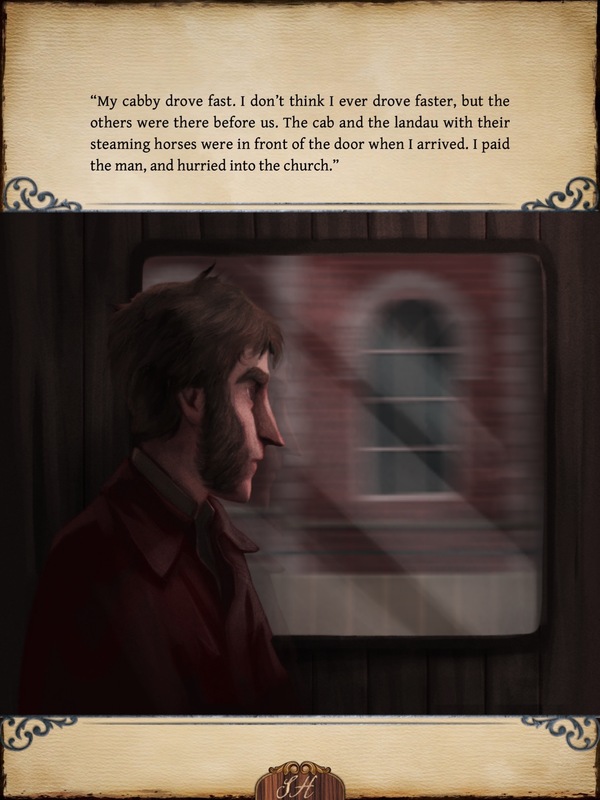 The illustrations are awesome and creepy. Love this series. Make me want to come out of retirement so I could use them. You have got a hit here! Well done! Better than any movie, yet still a book! This is, as the iClassics all are, a wonderful application. 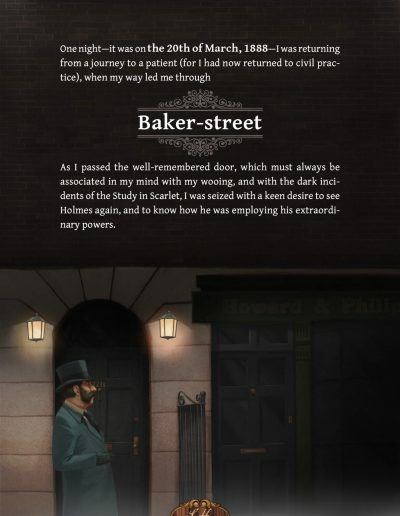 If you love Holmes, definitely try this. If you have been thinking of reading Doyle but aren’t as into plain books, here’s your more than usual read. If you prefer movies or games, there’s plenty to watch and do. 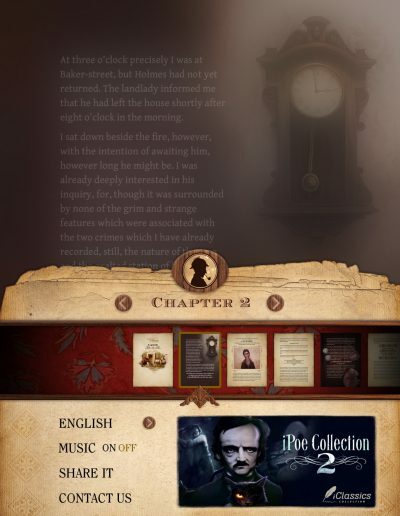 This is a wonderful way to read treasured classics, with new twists allowed by modern technology. Bravo! Absolutely Delightful. 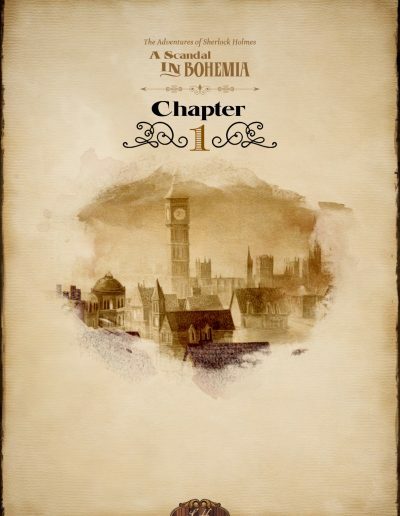 I’ve read this adventure a dozen times and it’s one of my favorites. 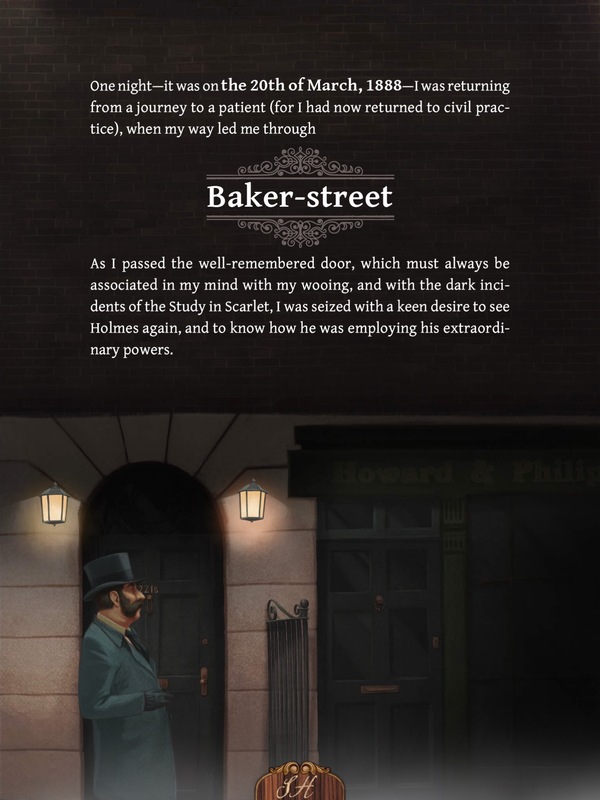 This version and this emerisve experience is so much fun, I want the entire Sherlock canon done this way. 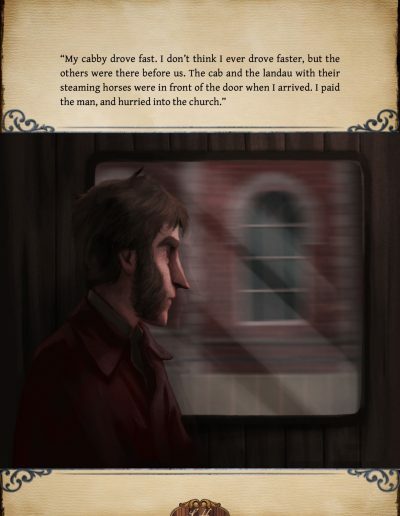 What a unique way to enjoy classic literature! ENCORE!! Fantastic! 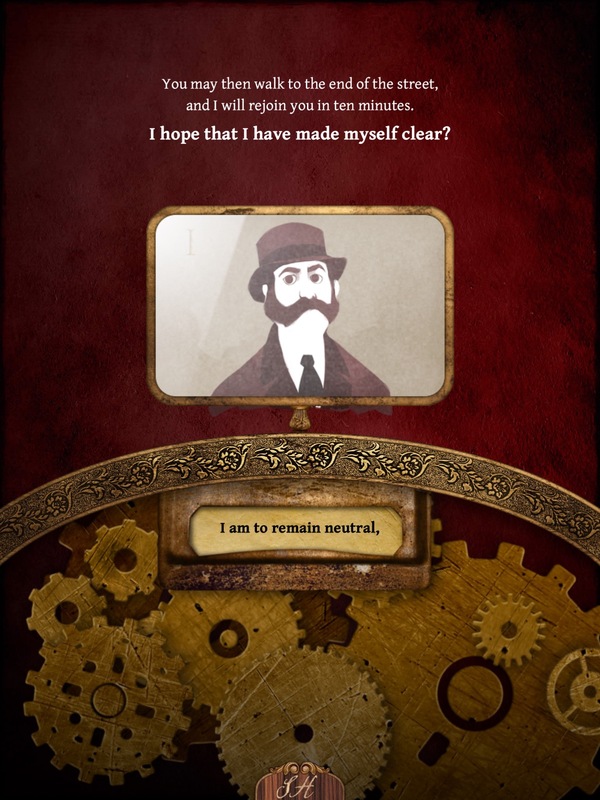 An interactive dream for a Sherlock Holmes fan. An awesome way to introduce him to my grandkids! Wonderful! 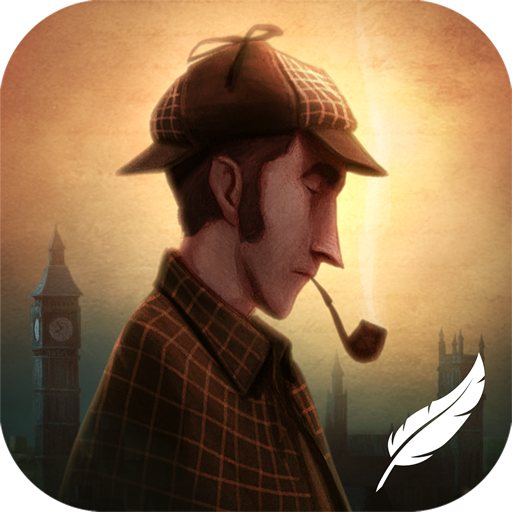 A great introduction to Sherlock Holmes and Dr. Watson! The interactive illustrations come to life before your very eyes. 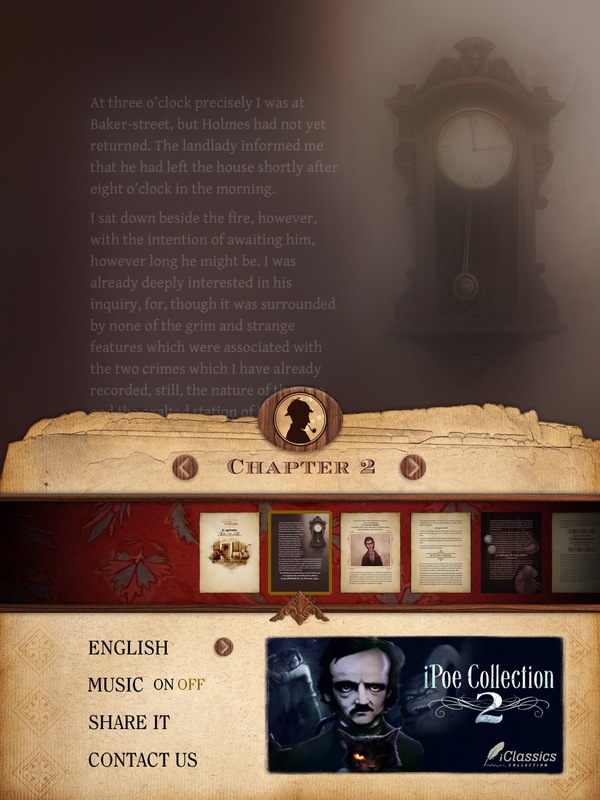 A welcome feature for those not ready for the other more intense novels by Poe and Lovecraft. More, please! 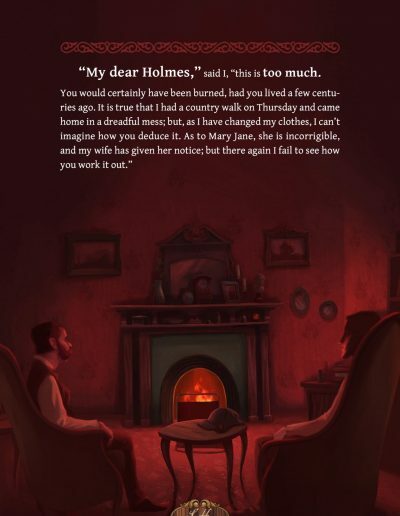 Can you imagine giving “The Hound of the Baskerville” this treatment? Can’t wait!